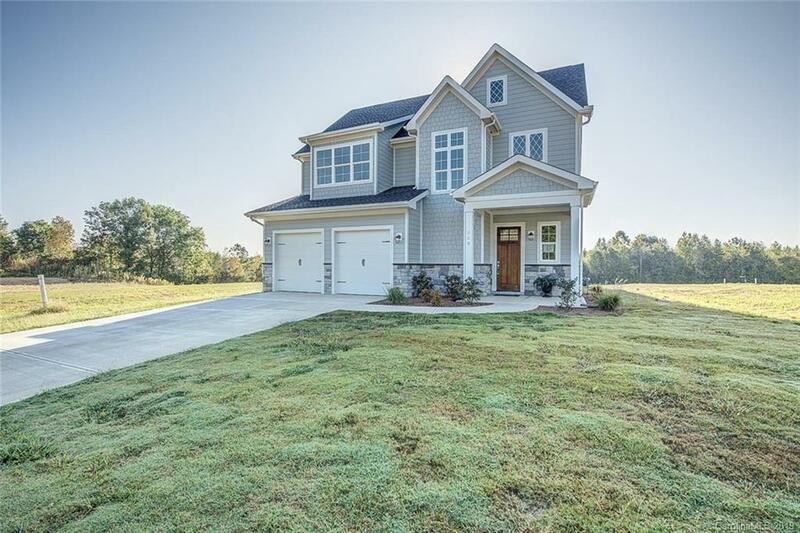 NEW CONSTRUCTION in Cramerton. This two story has so much curb appeal with over 2700 square feet of living space. So much to love in this house with all the custom features. Builder has really put a personal touch to this open floorplan design. Kitchen with island and pantry are open to dining and living room. Stainless steel appliances, tankless water heater. All bedrooms have walk in closets. Master Bedroom is on the main level. You really need to come and see this one for yourself.